Things have really backed up on me over the weekend! WOW. Go HERE to request your free sample of Hugo Boss Deep Red fragrance. 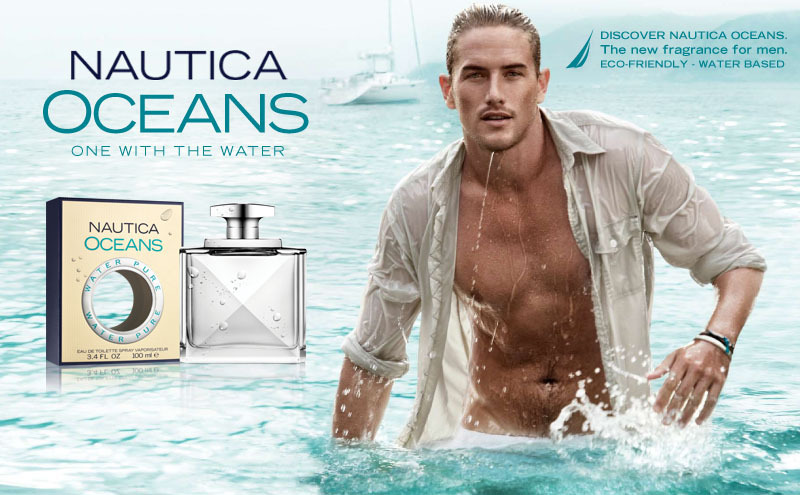 You can also go HERE to request a sample of Nautica Oceans fragrance. Thanks, Good Deal Mama.